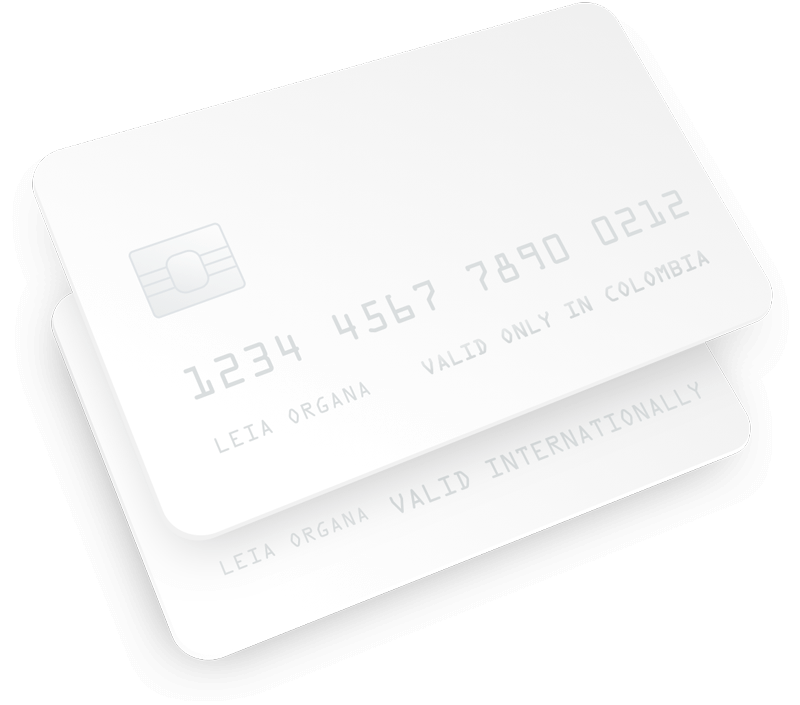 Credit cards are the main online payment method in Colombia and it still has a lot of room to grow. Credit cards in Colombia have 52% of the market share of online payments even though only 14% of Colombians have a credit card. 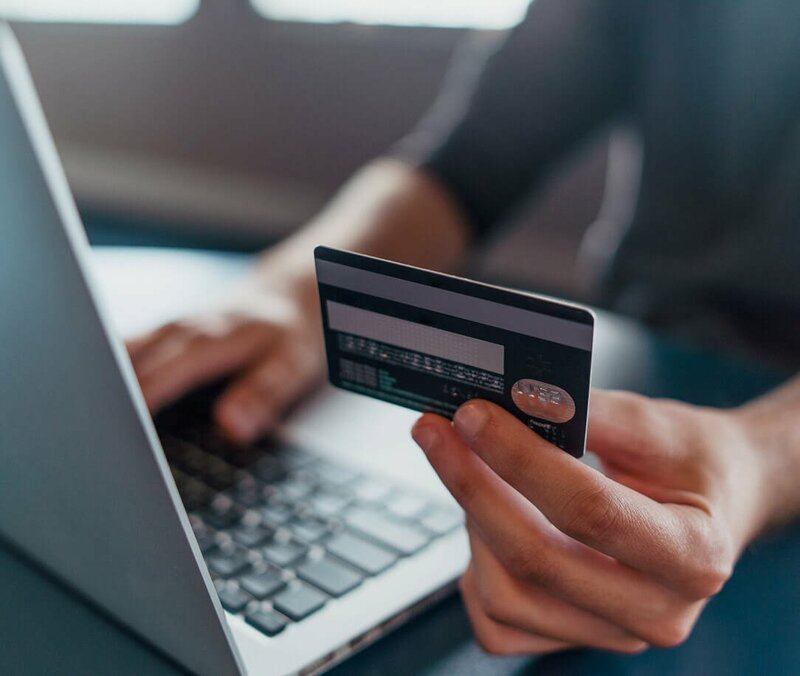 Different payment options and the feeling of security in financial operations through platforms such as EBANX have had a positive effect on ecommerce sales. During checkout, your customer must choose chooses Credit Card as the form of payment. Next, the customer must input the card data on the required mandatory fields. Once the transaction is complete, EBANX gives immediate confirmation. EBANX provides notification to the merchant and the products or services are provided to the customer. 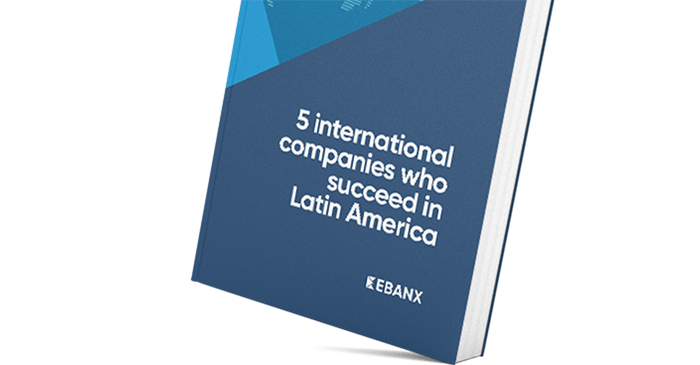 Make it easier for Latin Americans shop from you!